Every once in a while, we all like to get away from the hustle and bustle of the city and spend some quality time with our loved ones at a peaceful place in the country side. 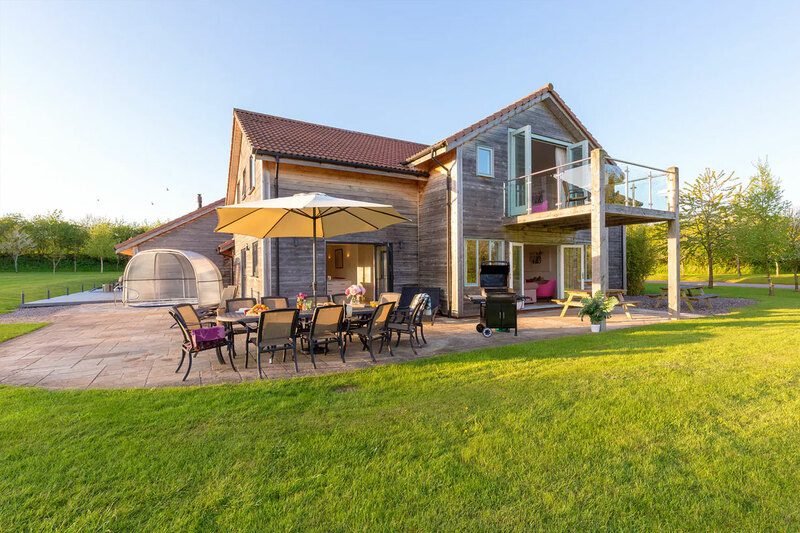 Finding a holiday home with an affordable package for the length of your stay may be difficult for a lot of people because you are probably unsure of what the place is actually like. Many people often base their choices on recommendations from friends and family or their own past experiences. But what should you do if you have neither for a particular place. We can help. If you are on the lookout for holiday homes in Rye for the weekend or half term holidays then The Ferry Inn can help point you in the right direction. The Ferry Inn is one of the oldest pubs in the area and over the years have maintained our Anglo Saxon smuggler’s haunt appeal. 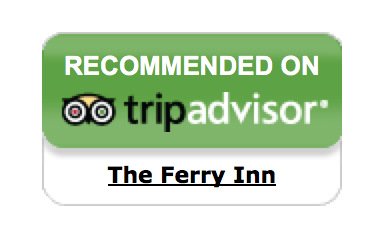 The Ferry Inn is equipped with some of the most modern amenities to ensure a cosy atmosphere for our guests. In addition, we have got you covered with a delicious selection of dishes from breakfast to lunch. Whether you are planning drinks with friends or a lunch date. We have close contacts with nearby holiday homes and if you plan to stay the night in the countryside we can help you find a place to stay. These facilities include B &Bs, Holiday houses, bungalows, flats and cottages. Just tell us what you need and we can recommend a place that is available for the length of your stay and one that suits your budget. 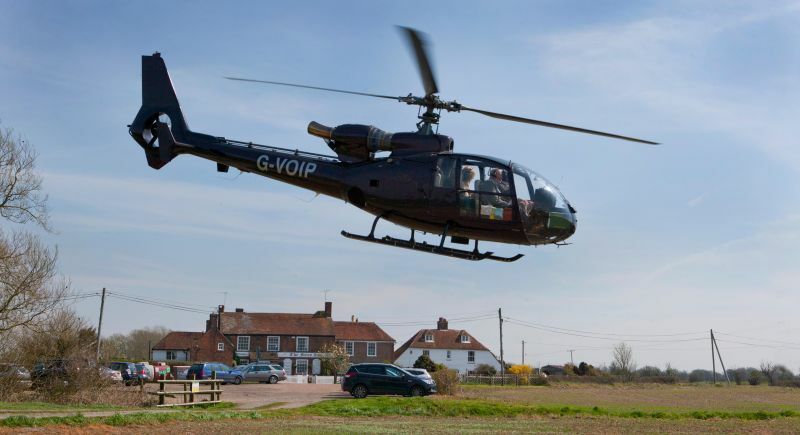 In addition, if you have any special dietary requirements, or if you are on the lookout for a self-catering cottage in Rye then you can just let us know.